Hyatt Hotel and Casino Manila service is definitely with a big smile. Hyatt Hotel and Casino Manila a good 5 star option. The Hyatt Hotel and Casino Manila is a five-star, deluxe landmark hotel overlooking Manila Bay in the Malate district of Manila. Within walking distance from many of Manila's attractions, including historical and cultural places of interest, the hotel is right at the heart of Manila's business and shopping areas. 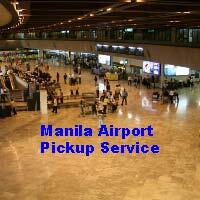 It is only 30 minutes away from Manila's airports. 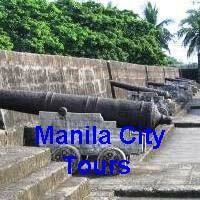 The hotel is also a block away from Roxas Boulevard. At night, the area around the hotel is probably not the safest place to be, but there are some popular bars nearby that local and foreign tourists frequently go to, to have a drink or two or maybe three. The Hyatt Hotel & Casino Manila is host to a casino gaming facility in which a lot of the local Filipino's often go to. Yet, to me it appeared to be a bit run down and tired, in need of some attention. The Hyatt Hotel & Casino Manila, offers sophisticated security for each room, 24-hour room service, manager on duty 24 hours, limousine service, laundry service, doctor on call and babysitting service. Not all the elevators, of which there were four, were in use, two of them were locked down, presumably for the use of VIPs, so the remaining two lifts had to service the 30-storey building. As you could imagine, long queues were frequent. 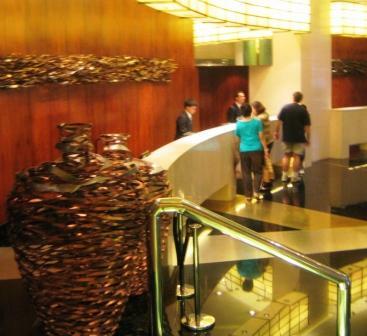 What are the rooms like at the Hyatt Hotel & Casino Manila? On the upside, the rooms are very spacious – they have nice bathrooms, great full-height windows overlooking the bay and a comfortable bed. The Hyatt Hotel & Casino Manila has all the usual trimming you would expect in a 5 star Manila hotel: 29" Flat screen TV, DVD Player, 2-line digital speakerphone with voicemail, comfort room with deep soaking tub, rainshower & handheld shower, toilet & vanity area, functional work station with ergonomic chair, luggage and closet space, safety deposit box and electronic door lock system. The one downside was that the rooms had seen better days. You’ll also notice that the hotel staff is very helpful and courteous and is very quick with room service. This former Manila Sheraton hotel, now the Hyatt Hotel & Casino Manila has a 24-hour two level car park with valet service, complimentary newspaper in every room, advance telecommunication facilities, in-room safety box that can accommodate a standard laptop computer, in-room coffee and tea-making facility, 35-meter outdoor lap pool, Jacuzzi and children's pool, pool bar, fitness center and a spa, the Club Oasis Spa. However, don’t count on using the computers in the business office for internet access, it is a bit pricey, much better to use the internet cafes in the nearby shopping malls. One thing to note about security, if you take a taxi from the Hyatt, the valet will write down the taxi's information and where you are going. There is also the “Market Café.” A 24-hour, all-day dining restaurant, it is said to set a new standard in buffet dining, where cooking is elevated to performance art using only the finest and freshest ingredients available. I never tried this so I cannot verify the claim. Lunch and dinner buffet are always served daily and had a large variety of food, Chinese, Japanese, American, and of course, Filipino. Breakfast at the Hyatt Hotel & Casino Manila is fantastic! You get served by three chefs (Filipino, Japanese and Korean) who each cook certain items to order. This was in addition to a wide buffet selection. Guests were waited on hand and foot. Is the Hyatt Hotel & Casino Manila worth the money? Two words to describe Hyatt Hotel and Casino Manila - Excellent service. Without a doubt one of the best service orientated hotels I have been to in the Philippines. The down side is the hotel is a bit tired looking and in areas run down, it is a 5 star Manila hotel and you are paying 5 star prices so you should expect everything to be 5 star. Click here to see how much accommodation will cost you, you might be surprised! Now if the Hyatt Hotel and Casino Manila does not sound right for you have a look here for other 5 star Manila hotel reviews. 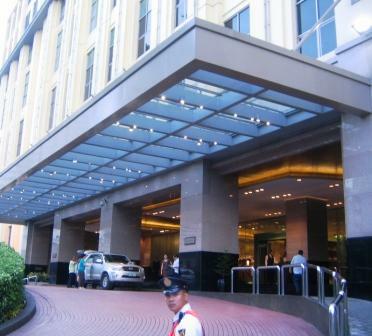 Have YOU stayed at the Hyatt Hotel & Casino Manila? Share your tip or review on the Hyatt Hotel & Casino Manila with everyone! What a great hotel! Great service-wonderful friendly staff. Great food selection. Great location - close to attractions and shopping.